The United States of America is a dream destination for any student to study. The problem is, University education in the US is not cheap. It costs a lot, and therefore it is costly for most of the students wanting to go there to study. And it is one of the reasons why scholarships to study in the USA are always in much demand. Scholarships help reduce the burden of the cost to a great extent, and some scholarships even cover dorm and food expenses. Stanford University is one of the most prestigious universities not only in the USA but also in the entire world. 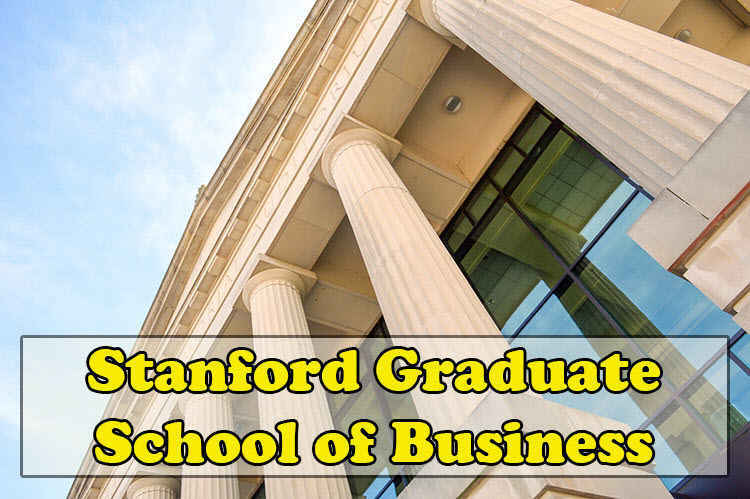 The Stanford Graduate School of Business (SGSB) provides need-based scholarships to students who want to study business, but do not have the necessary financial means to do so. The eligibility criteria for the scholarships is pretty straightforward; one must have the admission letter from the SGSB and of course must prove that they are in need of financial aid to pursue the course. The school also provides a separate scholarship for students from Africa. As for as the last date for application goes, there is none because students can apply for the scholarships only after they get the admission, so students can apply anytime they want after they get admitted. Nearly half of the students who are a part of the MBA program in Stanford study with the help of scholarships, the African student scholarship gives as much as 150,000 $ in financial aid per student. 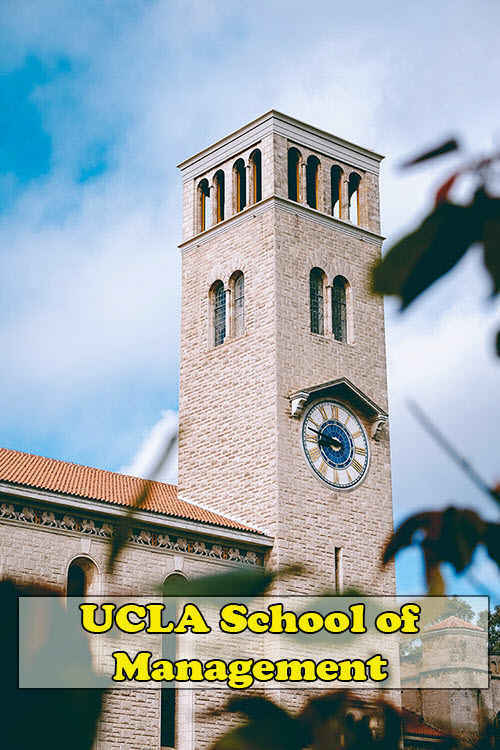 University of California, Los Angeles or UCLA as it is more popularly known offers a wide range of scholarships and fellowships for meritorious students as well as for those who are in need of financial help. UCLA says that majority of the students pursuing MBA or other related courses in the university have made use of the financial assistance on offer. The scholarships are well-funded thanks to the large alumni and donor base. Applications for the various scholarships have to submit on or before the deadline day for admissions, any application after that would not be considered. The merit-based scholarship covers the tuition fee and other related expenses for two years while the scholarship provided for students from a poor financial background covers the same expenses for one year. 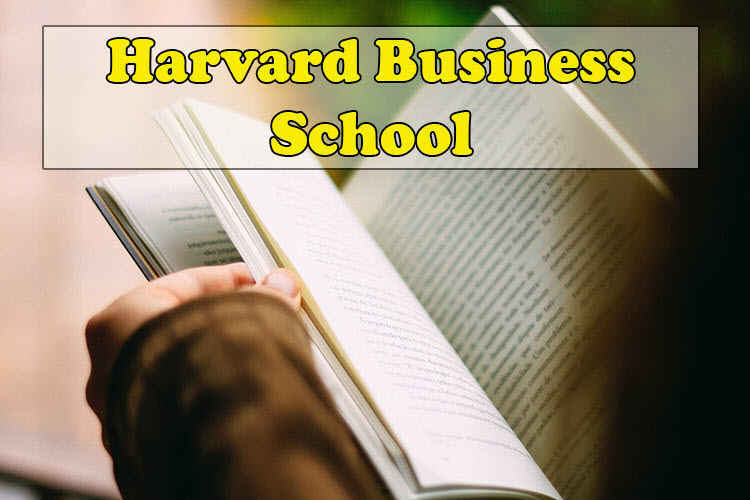 Perhaps the most prestigious business in the whole world, the reputation of the Harvard Business School or HBS is unparalleled. The HBS provides many different fellowships to students who are in need of it. All of the fellowships are granted based on the financial position of the student and not on merit. The committee takes into account the income of the student three years before joining the business school; if the income falls within the desired range, the student is granted the fellowship. The last date for applying for the fellowship is same as the last date for admission into the courses. As mentioned above, there are some different fellowships on offer including the Robert. S. Kaplan Life Sciences Fellowship which grants as much as 20,000 $ to first years. 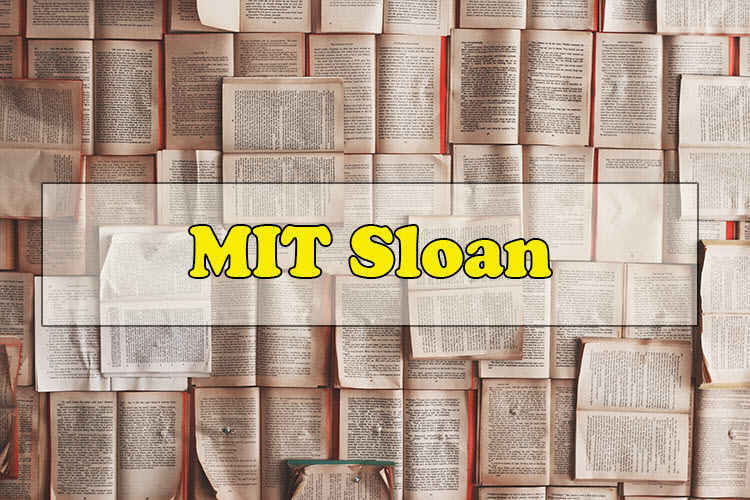 MIT Sloan is one of the best business schools in the United States. The institute offers quite a few number of fellowships and scholarships. None of the scholarships are based on merit but are rather given to a particular set of students who fulfill the criteria to be eligible for the scholarships. Some of the scholarships provide monetary aid while others provide aid in the form of tuition fee waivers. There are no deadlines for applying to the scholarship programs as the deserving candidates are automatically selected during the admission process. Some scholarships require students to participate in some extra activities such as social work, while others do not require the students to do anything. 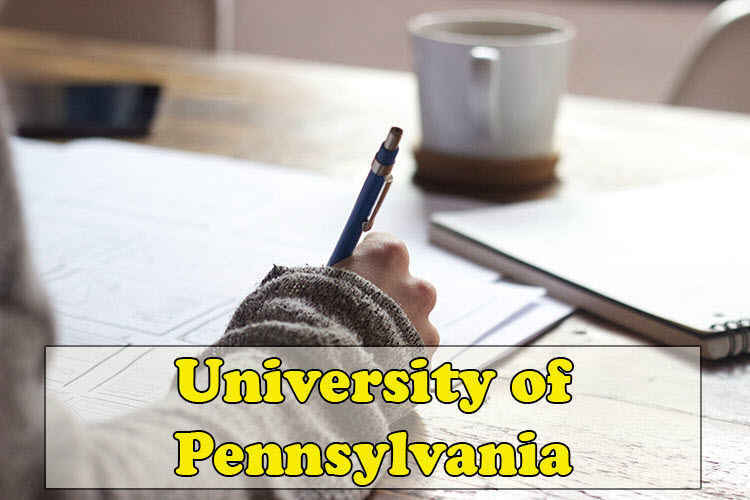 The University of Pennsylvania, Wharton offers a wide variety of scholarships to students who hope to pursue their business degree from the university. Some scholarships such as the Joseph Wharton Fellowship is granted to students with extraordinary academic records while others such the ROMBA Fellowship requires the student to be from a particular committee. None of the scholarships offer a fixed award but rather a dynamic one based on the merit or needs of the student. The deadline for the submission of applications for these scholarships is same as the deadline for the admission to the university. 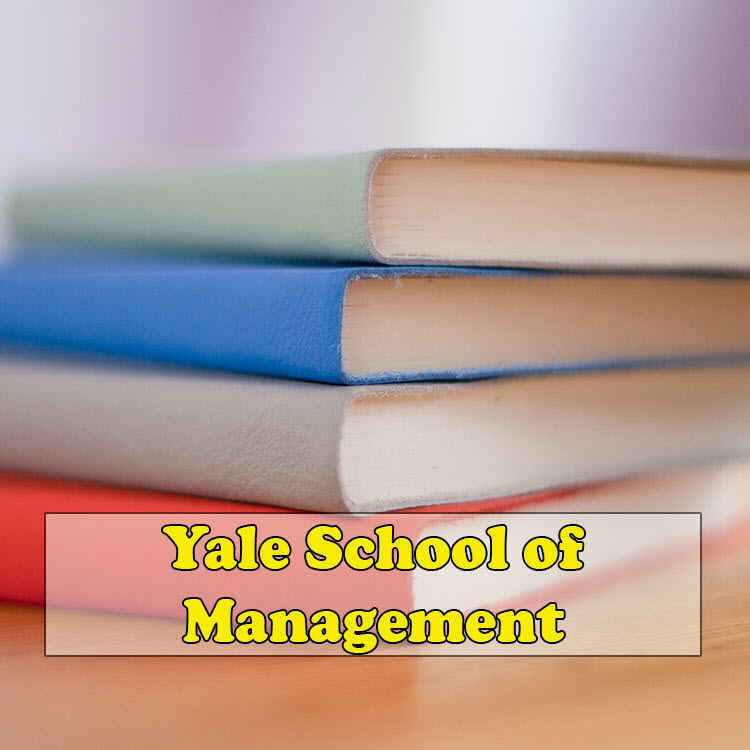 The Yale School of Management offers both merit-based scholarships and other scholarships that are granted based on various criteria like financial position, the community the student belongs to, etc. Once the admission process to the school is complete, deserving students are automatically granted the opportunity to avail one of the merit-based scholarships offered by the university. There is no application process for the scholarships as they are automatically awarded by the university during the time of admission. 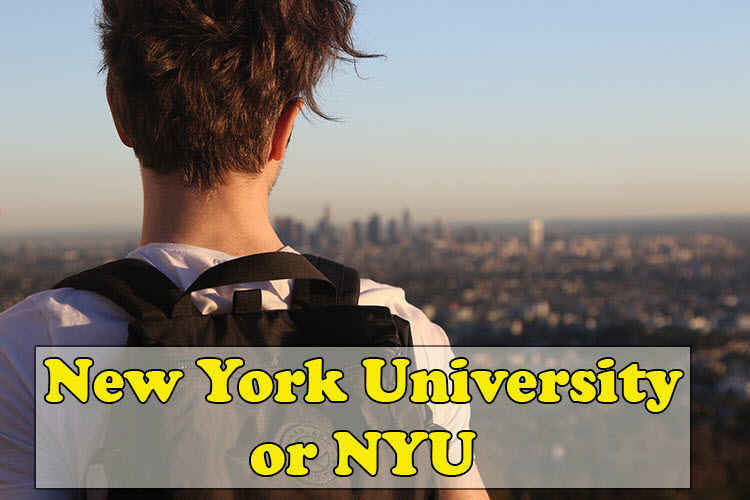 The New York University offers some of the most lucrative scholarships when compared to the other universities on the list. The scholarships are designed in a way to cater to the needs of a diverse group of students and usually offer quite a generous amount of money. The college also offers other forms of financial assistance to existing students based on their performance in the previous year. The Dean’s Scholarship is perhaps the most popular of all the scholarships on offer as it waives of the entire fee amount and provides a stipend as well. The William. R. Berkeley scholarship does a similar thing but instead of the stipend, offers students 18,000 $ for their housing expenses. 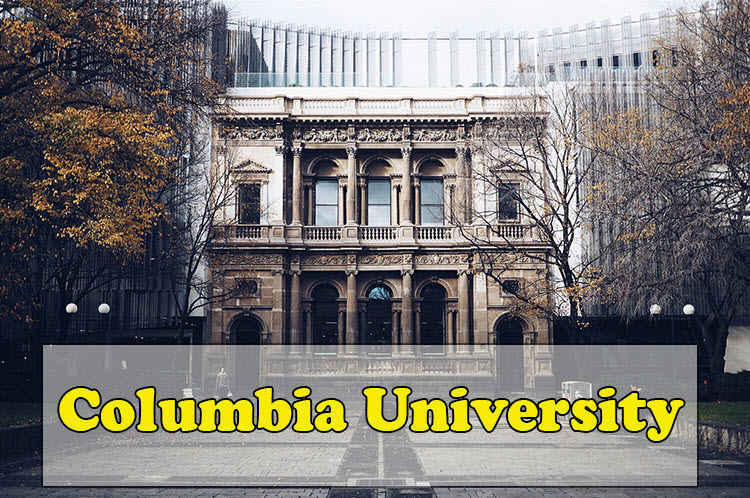 The Columbia University offers both need-based and merit-based scholarships. The scholarship amount starts from 10,000$ per year to the full waiver of tuition fees for a year. Also, in certain cases, the university may extend the period of scholarship to another year or more. Students need not apply for the scholarship separately as deserving students are selected automatically during the time of admission. 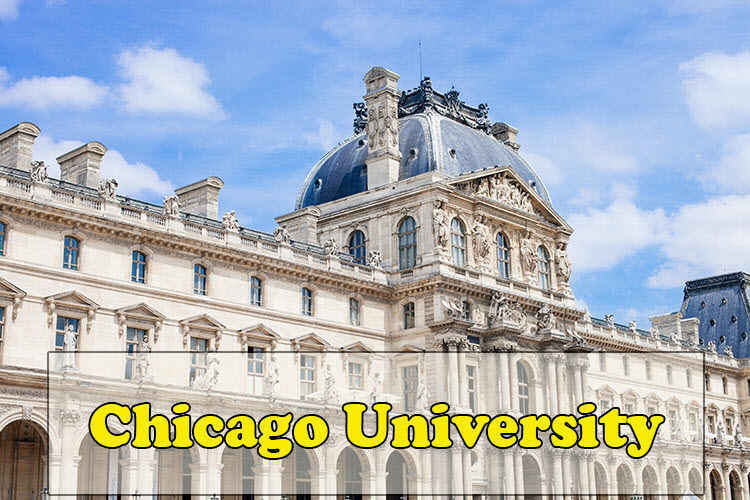 The scholarships offered by the Chicago University are purely based on merit. The amount provided by the scholarships vary from student to student as it is granted based on various factors. Like with most merit-based scholarships, there is no need for a separate application. The downside to these scholarships is that it is challenging to be considered for one due to the massive competition that one has to face. 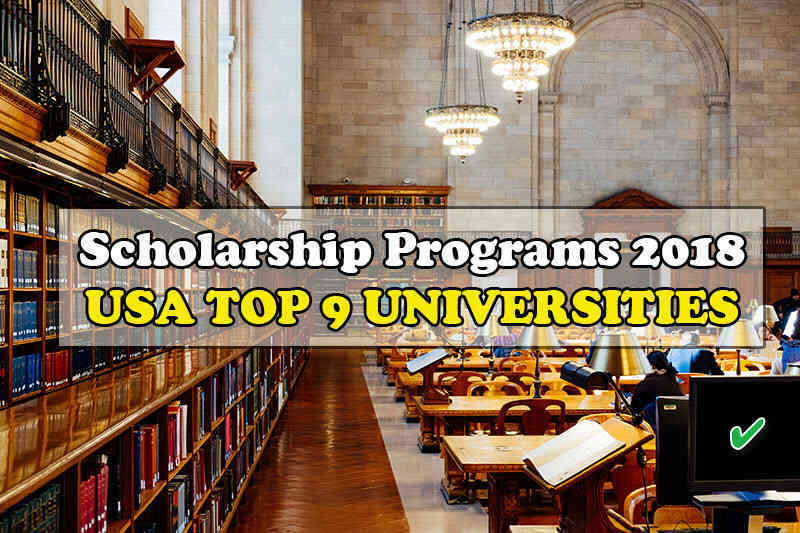 And those were some of the most lucrative and prestigious “scholarship program 2018” in the USA. Hopefully, after reading through it, you have a clear picture of what you have to do to pursue education degree 2018 in the US.